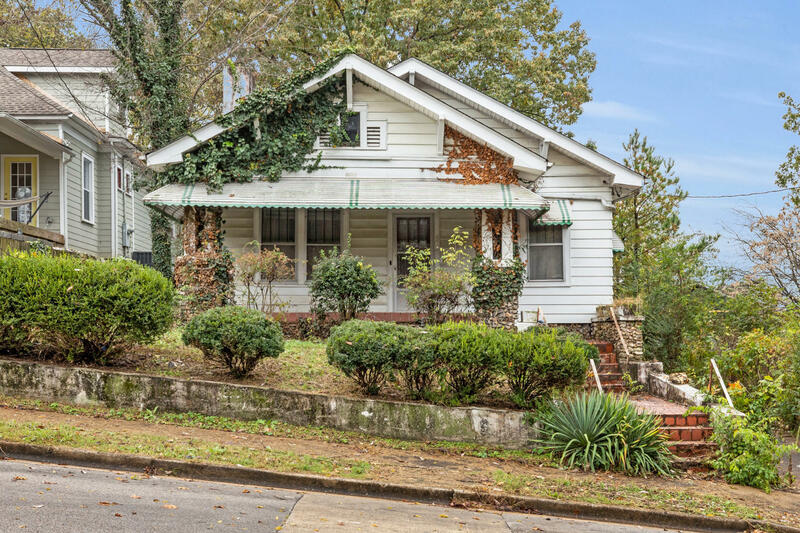 Wonderful opportunity to restore a classic 1928 home in the heart of Orchard Knob. Featuring 1, 288 sqft, 2 bedrooms, 1 bathroom, a garage, and some of it's old world charm. Located near an abundance of downtown businesses including Parkridge, Erlanger, CHI Memorial Hospital, and UTC. This property would make a great home for downtown dwellers, a wonderful rental property after renovation, or a flip for savvy investors. To be sold as is. Call today for your private showing!